When you volunteer at the Y, you not only enhance your personal well-being but also take an active role in bringing about meaningful, enduring change right in your own neighborhood. For Rachel Mika, who is chairman of the JETS Parents Advisory Council and an active Y member, volunteering provides her with the opportunity to give back to the community like she remembers her parents doing when she was a Y kid. Q: When did you first become involved with the Y? 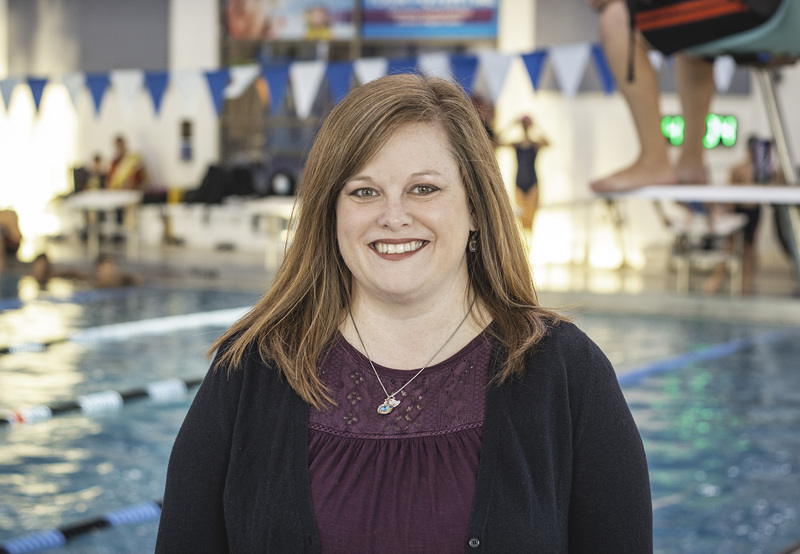 Rachel: I grew up in Joliet and I became involved with the Y through the JETS Swim Team in 1981. Q: What does the Y mean to you? Rachel: To me, the Y means my children have a place they can grow in a supportive environment, knowing that they will be supported at whatever level they are at! Q: When did you first learn about volunteer opportunities at the Y? Rachel: I became aware of volunteer opportunities through the JETS parent organization. Q: What made you want to volunteer? Rachel: I remembered how much time and effort my parents put into the swim team when I was growing up and I wanted to do the same for my children. In addition, I had a difficult first swim season with my daughter and wanted to help parents so they didn’t have to struggle through navigating the ‘ins and outs’ of being a swim parent. Q: What is the best part of volunteering? Rachel: I love being able to help parents so that their children can grow and thrive in their chosen activities. I have also met some really wonderful people through volunteering at the Y.
Q: What have you learned during your volunteer experience? Rachel: I have learned a lot about collaboration, teamwork, and perseverance! When you are not doing something for a paycheck it gives it a very different meaning and purpose. Do you want to make a difference in your community? 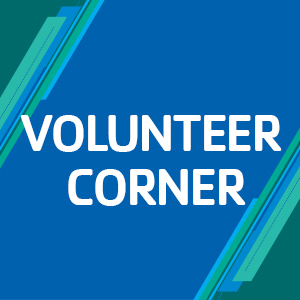 To learn more about volunteer opportunities at the Y, please contact Volunteer and Development Operations Manager Dori Fugate via email at [email protected] or by phone at (815) 267-8600, ext. 210.